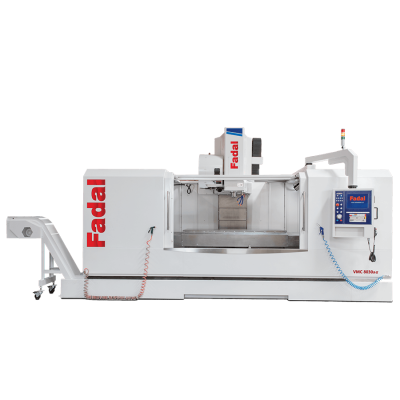 New Fadal CNC Vertical Machining Centers and New Fadal CNC Lathes. 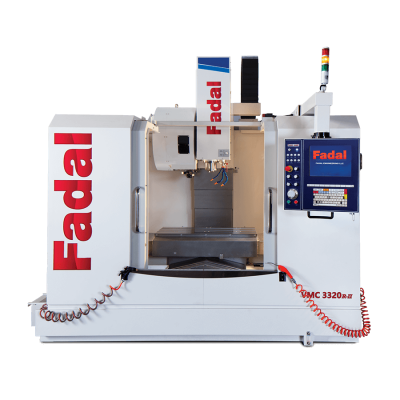 Fadal Vertical Machining Centers and Fadal CNC Lathes are now for sale at Worldwide Machine Tool your exclusive Fadal CNC dealer. The name long synonymous with quality affordable CNC machining centers has returned to the marketplace with a redesigned, technologically advanced product portfolio that includes: 40 and 50 taper VMC’s, 5-axis VMC’s, and horizontal lathes. 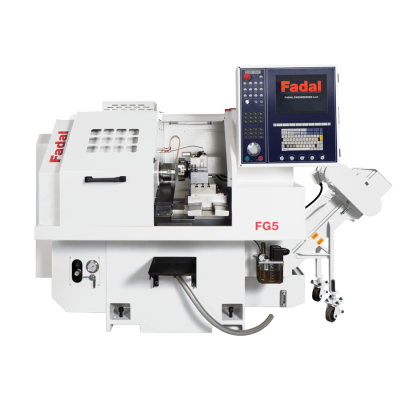 The new Fadal product line was developed “For Machinists by Machinists”. Like the founders, the new ownership of Fadal has delivered a product that meets the quality and pricing demands of today’s user. 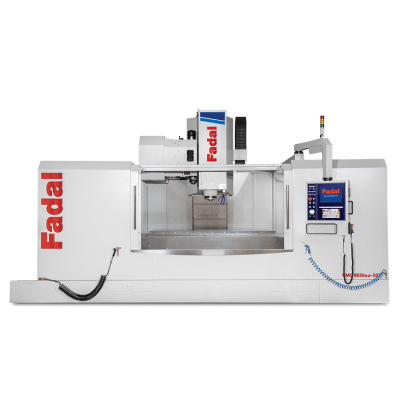 Fadal Engineering currently offers eight New Fadal vertical machining center models providing a diverse product line up to serve multiple industries. Starting with the very affordable 2015 high speed, Fadal offers three linear construction machines the 2015, 2520 and the 3320. Our box way series of machines are highlighted by our bestselling 4020 which is complimented with the massive quad way construction 6030 and 8030. To further the Fadal Vertical Machining Center line-up, we have introduced a 50-taper version of the 6030 and 8030. 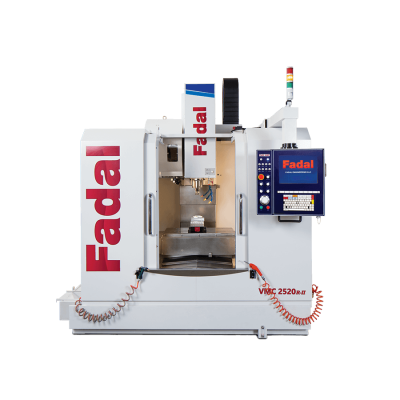 All Fadal CNC VMC machines feature the new five axis capable Fadal 64MP control which is backward compatible to the legacy 88HS and 32MP part programs. All this backed by Worldwide Machine Tool’s superior customer service, our trained Fadal service technicians and Fadal Parts. 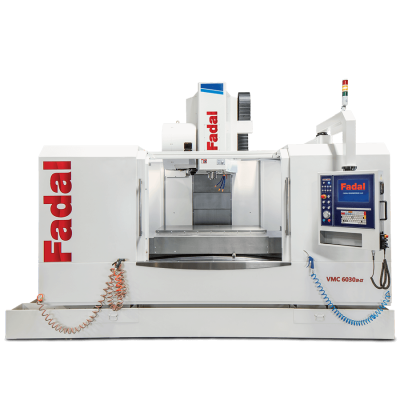 Call Worldwide Machine Tool at 614-255-9000 for new Fadal prices on a Fadal CNC for sale. 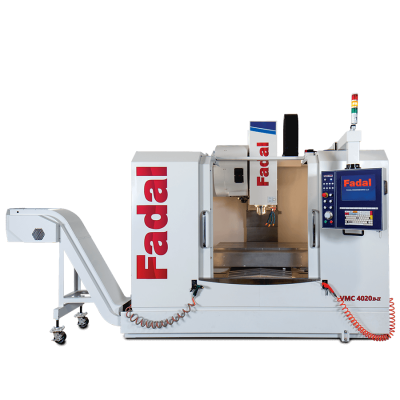 Select a Fadal vertical machining center and or CNC lathe for your shop today. 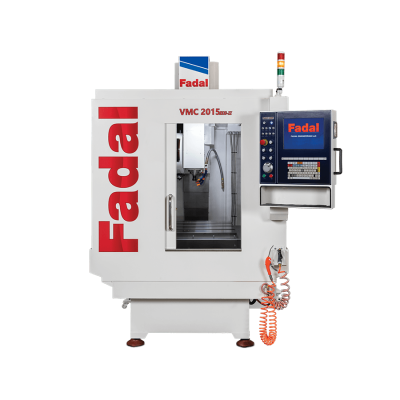 New Fadal VMC Vertical Machining Center Video Demonstration. 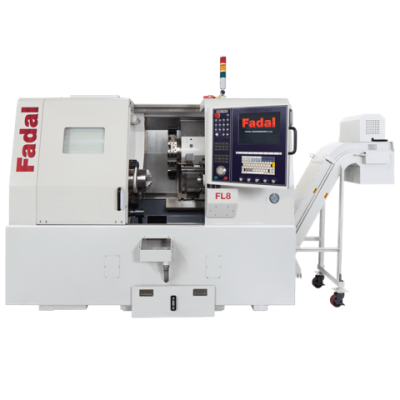 Fadal’s Classic Series horizontal turning centers come in a wide range of sizes. We engineer and build CNC lathes for today’s machine shops, tool rooms, and production shops in order to make them more competitive. Fadal CNC lathes are designed for parts producers who need a full-featured lathe with low operating cost but have a minimal capital investment dollars to spend. The machines feature a linear, roller or box way construction design. 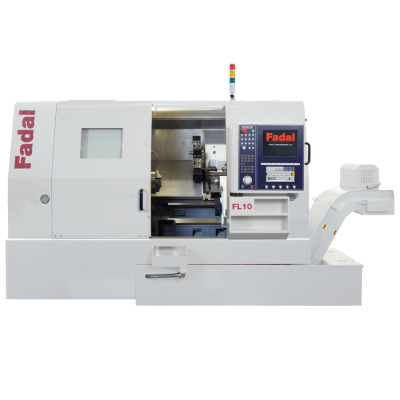 Fadal’s CNC lathes can accommodate turning diameters ranging from 5.3” to 13.7”. All models come with a Fadal 64LP user-friendly CNC Controller. All this backed by Worldwide Machine Tool’s superior customer service, our trained Fadal service technicians and Fadal Parts. Call 614-255-9000 Worldwide Machine Tool to get a Fadal vertical machining center and or CNC lathe price quote for your shop today.